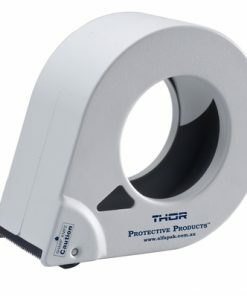 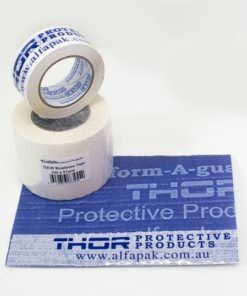 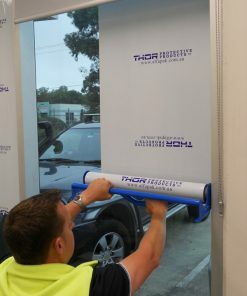 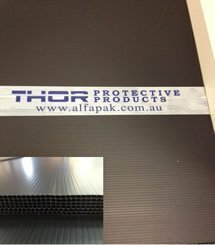 THOR Protective Products is proud to support Australian made Flute Board. 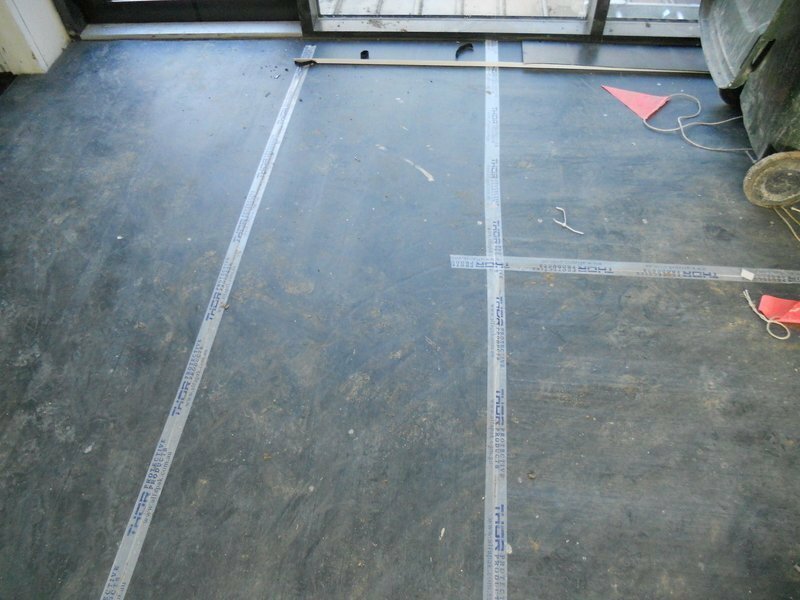 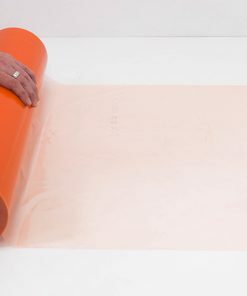 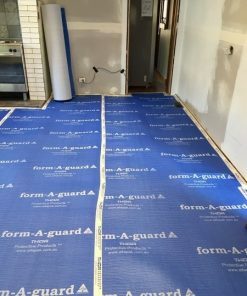 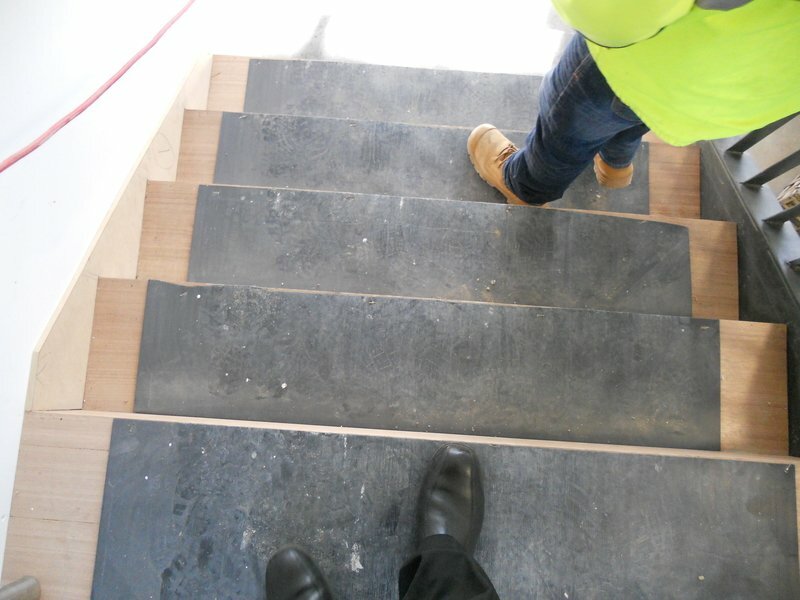 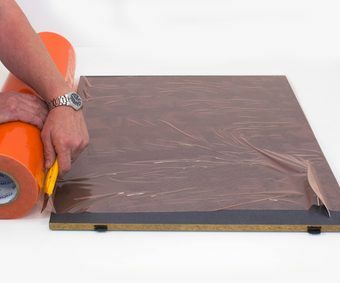 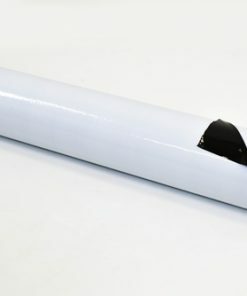 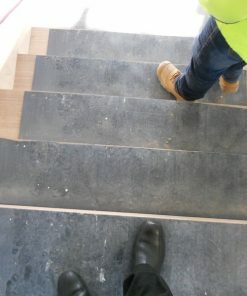 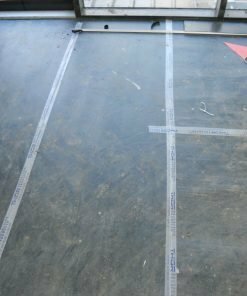 Flute Board is suitable for solid floor protection where a heavy duty surface protection is required in conjunction with our LDPE non-abrasive foam underlay. 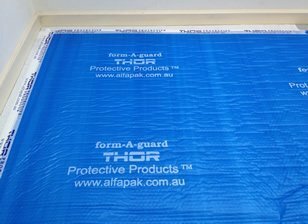 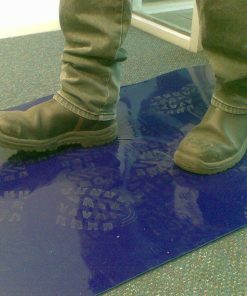 Also suitable to use as a membrane for moisture protection and form work. 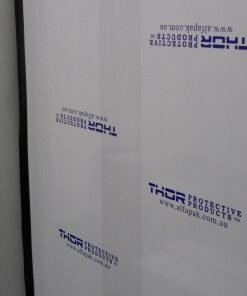 Black 1220 x 2440mm – 2.5mm thick.